Whoever said Girls can’t play poker!? Has never met the incredible professional poker player and 888 pokers brand ambassador Jessica Dawley . Last weekend we enjoyed a girls night out at Rinaldi’s Italian Bistro & Steakhouse along side Dawley where she taught us the ins and outs of the game. I always wanted to learn how to play poker but I never had the opportunity to do so , so when Jerseyfashion Lillie Morales invited me I did not let the opportunity pass by. It was a great expirience , Jessica was very patient with us as we were all first time players. She made learning fun and her passion and enthusiasm for the game definitely kept us interested and eager to learn more. 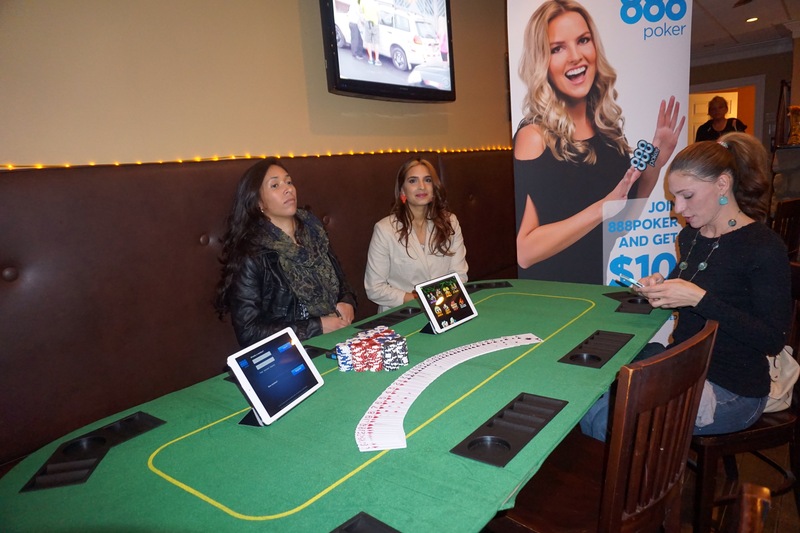 After playing some real life poker on the poker table Jessica took us to 888poker where we created an online account and were awarded $30 to start playing online. She taught us how to use the website and play online. The website is user friendly and it’s super easy to navigate through. What’s great about it is that you can play for as little as a few pennies until you get comfortable enough to play against the pros. 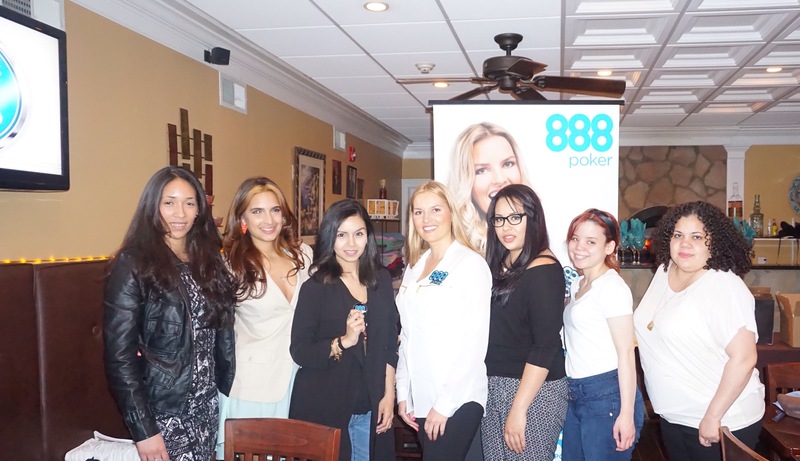 Thank you Lillie Morales for inviting me and thank you Jessica Dawley and 888 poker for a night of great fun and laughter !